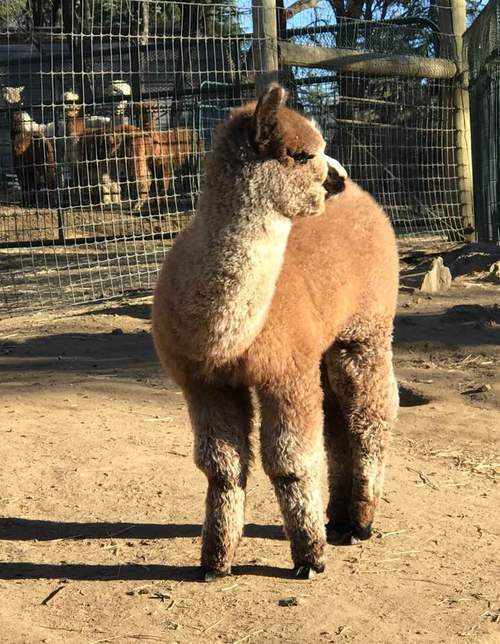 Heart & Soul Alpacas and Spinnery: Sponsor-A-Paca! 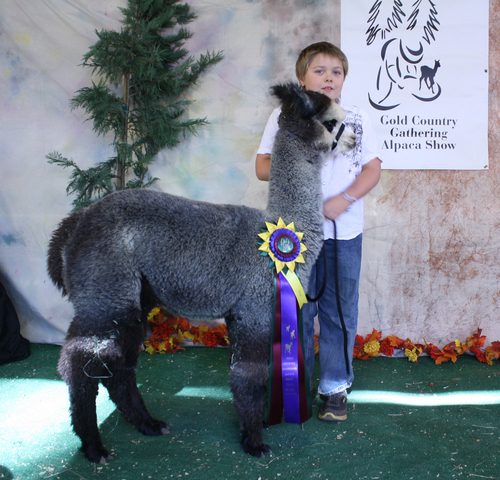 Home Services Heart & Soul Alpacas and Spinnery: Sponsor-A-Paca! Fiber Artist? Unable To Have An Alpaca? Holy Smoke is a mini Sonic Shift! You would never know Norman was paralyzed! Pink Champaign really is pink! Veronica's mother is the Heart & Soul matriarch! Fuzzy Cupcake is a classy black-and-white lady! Are you a fiber artist? Are you unable to keep alpacas? 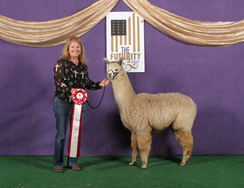 Are you a family or an individual who would love to experience beautiful, exotic alpacas? This is for you! 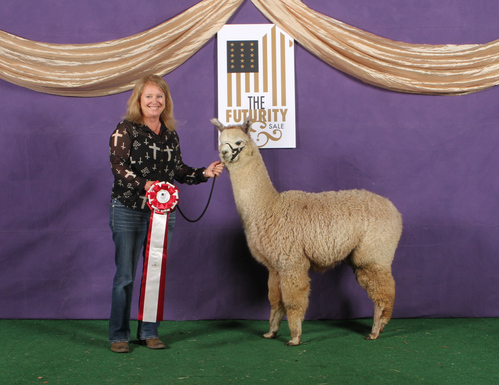 We have a monthly plan and an annual plan that allows you to sponsor an alpaca in exchange for special perks! 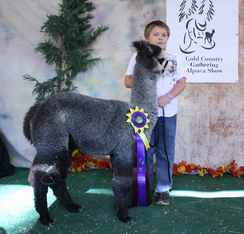 You will even get to meet your sponsored alpaca friend! Norman: Norman is a miracle alpaca. He broke his back as a 9 month old and we were able to rehab him to being a normal alpaca. Heart & Soul is his forever home. He is a rich dark fawn with great consistency in his blanket and a lower micron making his fleece desirable for clothing you would want to wear against your skin. Will include before and after videos of his rehab. Pink Champaign: Pink Champaign is a National Champion. 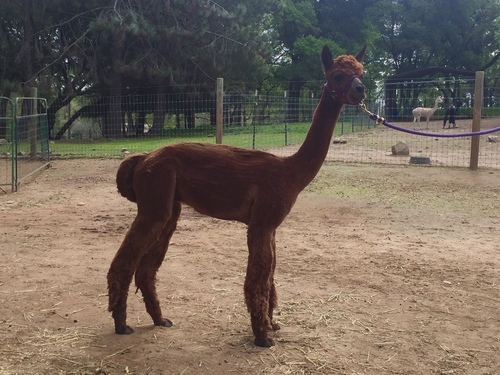 Her name does her justice as her fleece has a pink hue to it. Her shearing weight averages 9lbs. Her fiber is also low in micron and uniform and will make garments you want next to your skin. Veronica: Veronica is the mother of our 2017 Super star #1 gray female in the country 4-Sight's Centerfold. Her fleece is a steel gray color. Since she is a bit older her micron is slightly higher but still worth processing to yarn. Fuzzy Cupcake: Cupcake was a rescue and now calls Heart & Soul Ranch her forever home. She was under 6 months old and weighed only 35 lbs when we adopted her. She is not registered and is what we consider a "fluffy" suri. 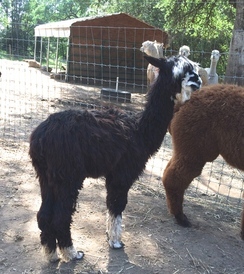 Her fiber is jet black and she has some white on her legs and face making her the cutest alpaca at Heart & Soul.